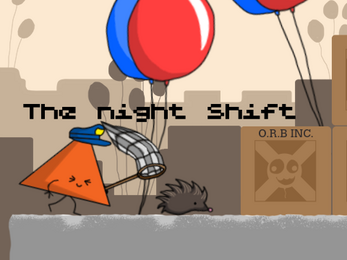 The Night Shift is a puzzle platformer. 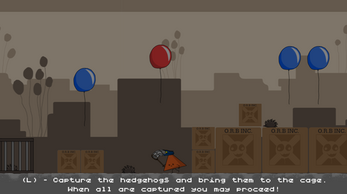 You take control of a lowly polygon just trying to hold down a job, but a horrible curse is making things difficult. I took the theme to a kinda weird place. There is also some harsh language in the game but otherwise it's pretty cutesy.